In 1930, Stuart was born in Millom, Cumbria, England into a Christian home. He began preaching at age 17. He met his wife, Jill, at Capernwray Hall in England at a youth conference. They married in 1958. In 1959, Stuart left a career in banking, and Jill left her career in teaching, and, together, they entered full-time ministry. In 1970, Stuart was invited to be the senior pastor of Elmbrook Church in Brookfield, Wisconsin, and Stuart and Jill, with their three young children, moved to the U.S.
During Stuart's 30 years as senior pastor, the church grew from 300 regular attendees to 7,000, becoming the largest church in Wisconsin. In 2000, Stuart stepped down as senior pastor and transitioned to global ministry as Elmbrook's minister-at-large. He has preached in more than 100 countries and on every continent. He has authored over 50 books, including his life memoir, Flowing Streams. Jill was born in Liverpool, England in 1935. In 1955, she graduated from Merchant Taylors' School and Hemerton College, Cambridge. Upon graduation, she taught in Liverpool and initiated an outreach ministry to youth of the city. In 2000, she joined Stuart in global ministry as a minister-at-large at Elmbrook Church. She has authored more than 40 books, including a women's study Bible, devotionals, poetry, and children's books. She served on the Board of Directors for World Relief and Christianity Today for over 20 years. She is the Executive Editor of Just Between Us, a magazine for ministry wives and women in church leadership. Jill is a sought after speaker and author who ministers with Stuart at conferences, conventions, and retreats worldwide. Pete was born in 1963 in Kendal, North England. He graduated from Bethel College in Minnesota with a degree in Speech Communications and minors in Bible and Political Science. From 1985-89, he served as the Junior High Pastor at Elmbrook Church. He received his Masters of Divinity from Trinity Evangelical Divinity School in Deerfield, Illinois. For nearly 30 years, he served as the senior pastor of Bent Tree Bible Fellowship—a multi-site church based in suburban Dallas, Texas. In 2003, Pete joined his parents and became part of Telling the Truth's teaching team. He currently serves as the ministry's Board Chairman. Pete and his wife, Libby, have three adult children, Cameron, Annika, and Liam. Telling the Truth began in 1971 as a simple tape ministry operating from the Briscoes' home basement. Today, the program is listener-supported and can be heard on almost 500 radio outlets throughout the United States including Dallas, Detroit, Minneapolis/St. Paul, Seattle, and Milwaukee, as well as across North America on Sirius XM Satellite Radio. The broadcast can also be heard daily overseas across the United Kingdom, Southern Africa, and Southeast Asia. The daily half-hour program can be accessed via our site, our free mobile app, OnePlace.com, and several other digital platforms. Video teaching is available on our YouTube Channel, Vimeo, and Apple TV, Roku, and Kindle Fire Streaming TV apps. Our website is home to a library of written, audio, and video Bible teaching available to stream, download, or request by mail. Follow Telling the Truth on Facebook and Twitter for daily updates, encouragement, and inspiration. 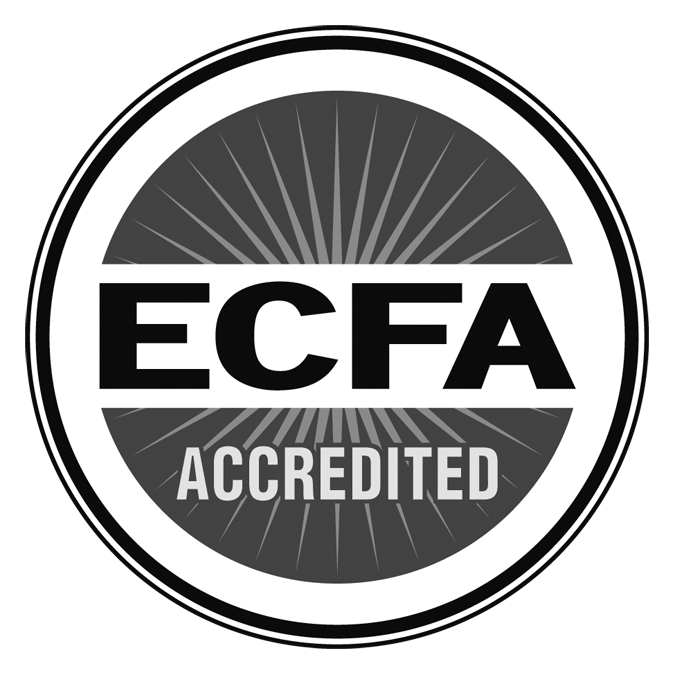 Telling the Truth is accredited by the Evangelical Council for Financial Accountability as a leading Christian nonprofit organization that faithfully demonstrates compliance with established standards for financial accountability, transparency, fundraising, and board governance.